Imagine living in a place where there is no such thing as up or down, where you can float effortlessly from one room to another and lift heavy objects with ease. It may sound idyllic, but life on board the International Space Station is not without its challenges. This includes the need to readapt when you return to Earth. Sergi Vaquer is the prime ESA flight surgeon assigned to Alexander Gerst’s Horizons mission. 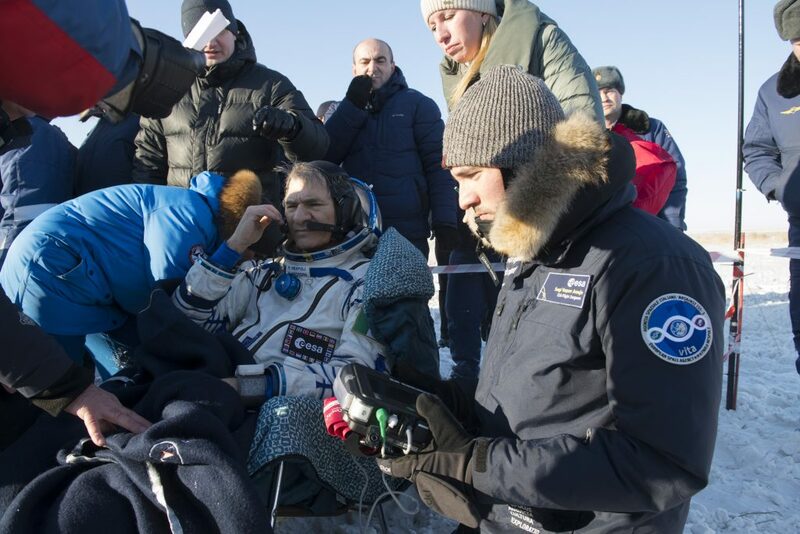 As a trained emergency and intensive care medical specialist, it is his role to ensure Alexander remains physically and mentally fit at all stages of spaceflight. Along with ESA’s team of space medicine experts, Sergi also advocates for a safe environment in the days and weeks that follow. We asked how Alexander may be feeling when he returns to Earth. 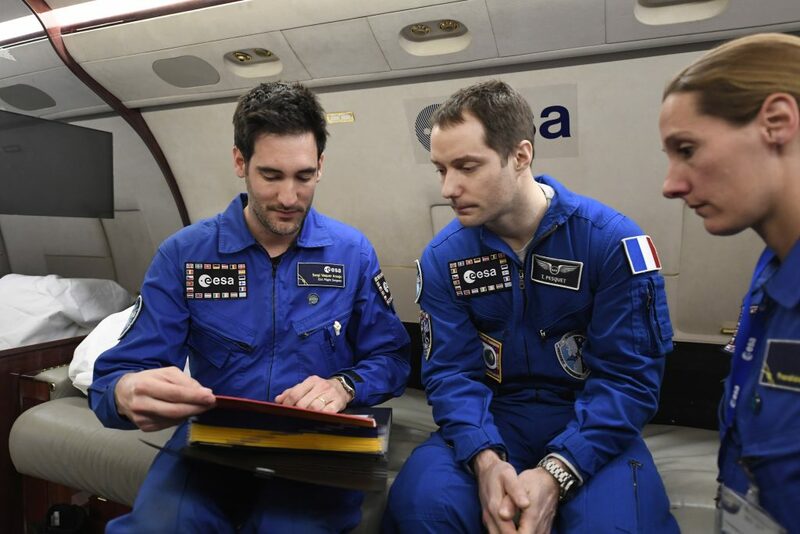 “It is variable, but I am proud to say our astronauts generally come back in very good condition,” Sergi says. That said, returning to Earth after living and working in microgravity does have an impact on the body. One of the most obvious effects – albeit non-lethal – is vestibular disturbance. Astronauts also face a higher risk of fainting due to mixture of reduced ability to control their blood pressure, heart changes and dehydration. Though much of this clears within 2-3 days of landing, members of an astronaut’s medical team are on high alert in those early stages. They remain close behind or beside an astronaut at all times to prevent falls, as the astronaut readapts to Earth’s gravitational pull. Other medical considerations include bone and muscle weakness caused by underuse. Sergi says exercise protocols on Station mean most astronauts keep their muscle capacity within the desired range, but there are some risks in regard to spinal injuries. This is because the postural muscles we use to stabilise ourselves 24 hours a day on Earth are not as heavily activated in space. Astronauts may also be more susceptible to infection and illness due to a suppressed immune system. 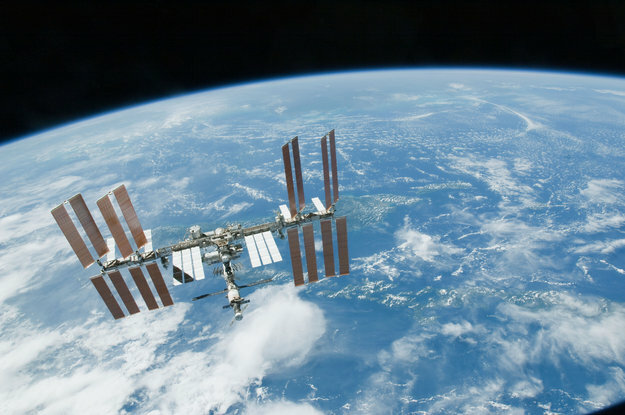 The human body is 60 percent water, but in space these fluids are redistributed. Astronauts also lose fluid volume, so an immediate focus for medical experts is making sure astronauts get enough fluids upon landing to combat any cardiovascular effects. If necessary, they are also given medication for motion sickness before leaving the medical tent. 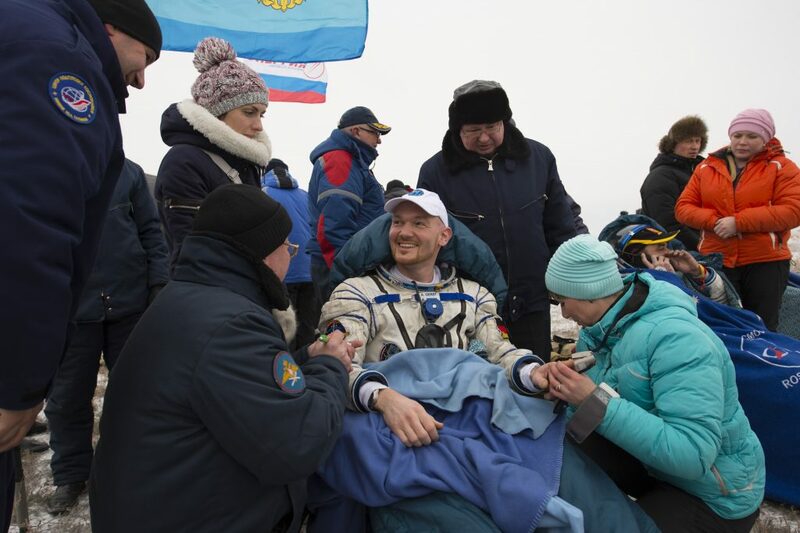 After the ceremony, Alexander will say goodbye to his Russian crewmate Sergei Prokopiev and board a NASA plane bound for Norway with astronaut Serena Auñón-Chancellor. 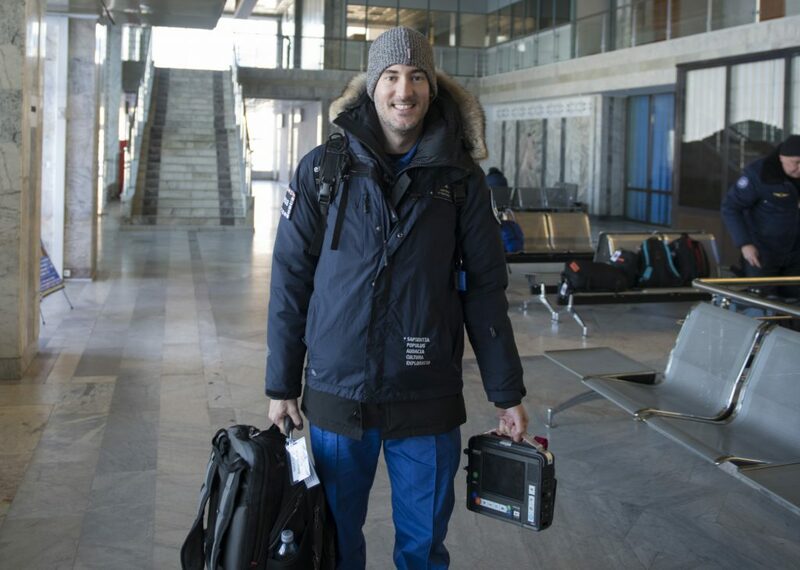 He will be supported the entire way by ESA flight surgeon Maybritt Kuypers, who will then hand over to Sergi at the refuelling point in the Norwegian airport of Bodo. Once Alexander arrives in Cologne, he will be transferred to the German Aerospace Centre’s (DLR) :envihab facility next to ESA’s astronaut centre. There he will undertake further tests such as blood draws, full medical assessments, electrocardiogram (ECG), MRI or stress tests among others to properly ascertain his medical status. He will also be welcomed by family, friends and colleagues and enjoy some well-earned pizza before he finally sleeps in a real bed, ready for the rehabilitation that lies ahead.